Home / Opinions / Strange Phenomenon a Cover up? 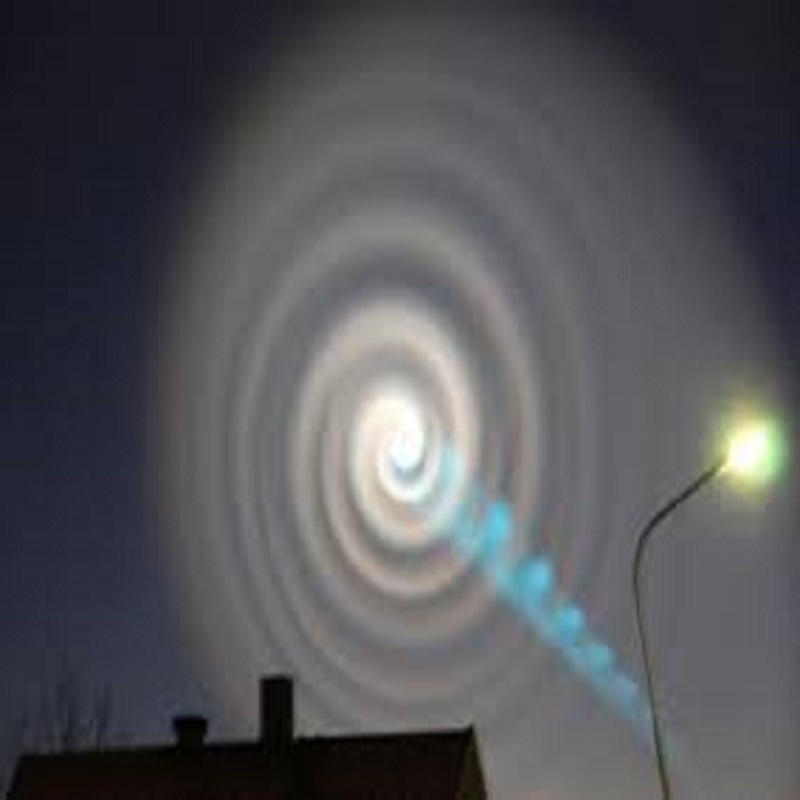 Strange Phenomenon a Cover up? Real UFO's Or Government Cover ups? Some of you may have heard about things like Project Blue Beam and the Hadron Collider where they're messing around with dark matter and other various things. Now the Hadron Collider is a real thing that is supposedly used for testing, for what? Not many people know the true reason for all of the testing, and unless your into some serious tech you would probably be bored with what their reasoning is. But do you think something else is going on? There's been rumors for years of secret cover ups and conspiracies surrounding aliens and ufo phenomenon. Now some people say that aliens are already here and others say that some of the so called strange lights, sounds, and other weird things that have been going on are nothing more then part of a project. So why would they want to do this kind of stuff? Maybe it's because they want to fool us into believing there is something more going on so we throw even more money at projects? But check out this video we found and let us know what you think! Do you think there's plans for something more that they don't want us to know about?